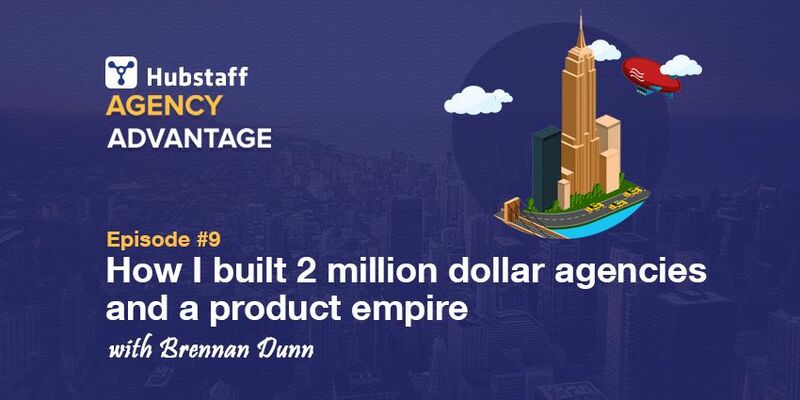 Brennan Dunn started his first agency in 2008, built it to a million-dollar-a-year business, and then exited when he realized it wasn’t what he was looking for. Since then, he has launched Planscope, a SaaS product that helps you gain total control of your agency, taught more than 30,000 freelancers how to charge what they’re worth, and recently launched a new agency that he plans to continue growing while maintaining his ideal work/life balance. He is a busy guy. Brennan is truly an authority in the consulting and agency space because his advice is simple, easy to understand, and (most importantly) effective at growing an agency. His material and courses are so effective that he has even hired somebody whose only job is to go through his inbox to collect and organize all of the testimonials that pour in. 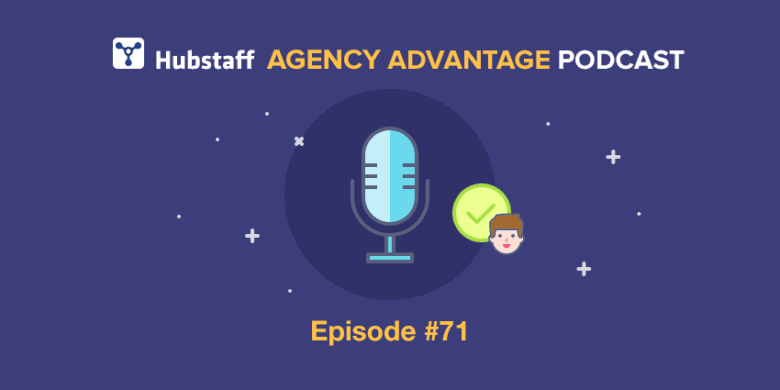 Usually, I try to identify something specific that our podcast guests can help you achieve in your agency, but Brennan covers so much and explains it so well, that all I can say is if you run an agency, this is an episode you don’t want to miss. Early on in Brennan’s career, he realized that people weren’t spending thousands of dollars because they liked code or really wanted a new website. They were spending their hard-earned money because there was a business objective that they wanted to achieve. This sounds obvious, but nearly every agency pitch seems to forget this. Brennan used to try to sell his clients on test-driven development (TDD), but nobody cared. When he pointed out that the biggest cost of software is technical overhead and maintenance, and showed that TDD leads to lower cost of ownership, he would see their eyes (and wallets) open up. Simply put, most agencies sell features (Custom CMS, responsive design, etc) when they need to be selling benefits (e.g. lower cost of ownership). If you are selling “Ruby development” for $100/hr and a guy overseas is selling it for $15/hr, why should somebody pick you? When you focus on the benefits and identify the solution you are providing, you can actually answer that question because you are no longer a commodity. If you identify as a “web design agency,” then you are appealing to people who already know they have a problem and have identified a solution. At this point, you are in commodity waters and are going to be price-shopped. But, if you can find the business problems before web design is even on the table and incorporate that into your positioning, you can capture more value. 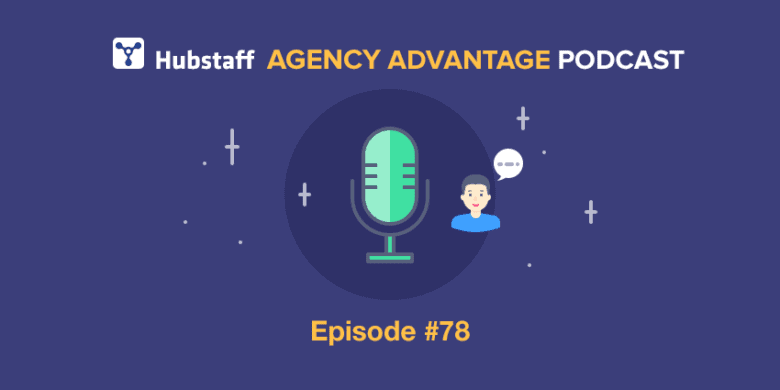 While Philip Morgan and Travis Northcutt gave you great examples of how you can build an agency solely around a single, narrow focus, Brennan has a slightly different take on positioning. He agrees that positioning and focusing on value are key to achieving success, but you don’t need to build your entire agency around a single focus. When you are writing a proposal, you are niching for an audience of one: your prospect. Positioning means front-loading that niching into your marketing. You should be building landing pages to target those narrow segments, but these pages are not going to replace your website. Instead, they act as new acquisition channels. As your new, more profitable channels become more reliable, it may be worth retiring older ones, but it isn’t a requirement. While Brennan already exited from a successful agency with a passion for teaching others, his enjoyment from actually practicing what he preaches led him to launch a new agency. This time around, however, he is going to structure it so he can still maintain the work/life balance that is so important to him. Brennan specializes in setting up marketing automation and custom code to help other agencies sell more effectively. Instead of spending all of their time on non-sales tasks, now all the salespeople need to do is show up for their appointments and make the sale. He talks about the specifics more in the episode, but the basic software stack centers around Drip, Pipedrive, and Zapier. The benefit of this is being able to push through more deals. By estimating how much each deal is worth on average, he can use those numbers as potential upside to anchor his own fees and capture more value (a major theme you’ll see in Brennan’s philosophy). Brennan has since expanded on this topic with an epic 4,000+ word guide on his blog. This post covers the step-by-step process he uses to set this entire process up, including screenshots showing all the tools he uses. This is as actionable as it gets. When Brennan first started out, he had a basic understanding of marketing automation but understood the principles. He used to host live seminars on subjects like “Getting started with internet advertising” and invite his target audience to attend. These seminars were meant to “sell the sizzle,” and then would end with a free offer to signup for an auto-responder to learn more. Over the next couple of weeks, the autoresponder would send them practical and actionable advice they could use to start running their own ads. The final email ended with the message, “Hey, we’ve taught you a lot over these last few weeks and want to make sure it doesn’t go to waste. Let’s jump on the phone so we can give you a little advice on what you should be doing as your next step to make sure you get a huge ROI when it comes to internet ads.” Nearly half of the subscribers would take him up on this offer, getting him a steady stream of sales calls with highly qualified prospects. Consulting sales are centered around persuasion, which is typically done 1-on-1, but the seminar/auto-responder combo let him do the persuasion automatically and at scale. The best part of this strategy was that there was no “show us you’re worthy” song and dance. All of the convincing had already been done long before that. Brennan modernized this process and increased its sophistication as he learned and experienced more. This simple funnel was the main driver of growth in building his first million dollar agency. What does your typical sales cycle look like? Have you tried proactively going out and getting in front of your audience using seminars? I’d love to hear your story in the comments!